We are committed proponents for the humble honey bee and her esteemed place in the web of life. How? 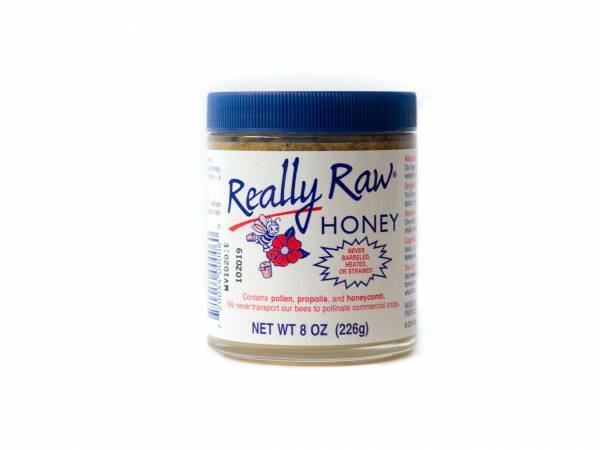 What is Really Raw Honey®? Really Raw Honey® is totally unprocessed honey. It still contains pollen, propolis and honeycomb — all the goodness the bees put in! 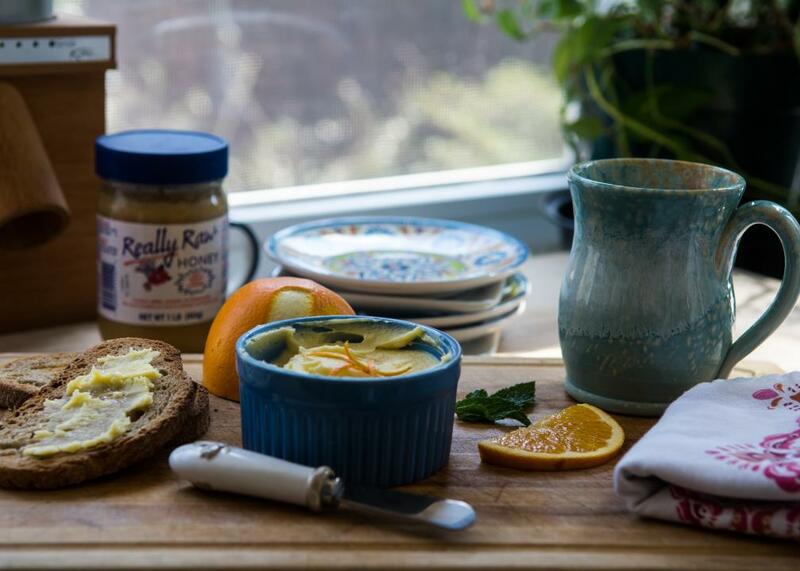 That’s why Really Raw Honey® is creamy, smooth and spreadable with sweet and crunchy cappings . Really Raw Honey® is gathered from fields of wildflowers planted by nature right here in the United States. My family is currently ill. I believe in nature's best medicine. Honey has been in our family diet for years. We just found your honey and fell in love. We will be using it for now on. Thanks. I first found your honey in Brown's Market in District Heights, MD. My husband bought a 5 lb jar! I've been in love ever since. My 4-year old sneaks spoonfuls of honey, she loves it so much! I've even turned on my colleagues to your honey. There's nothing like Really Raw Honey! From weight loss to eczema, I've reaped the benefits of using your products. A magnitude of gratitude for what you all do! The next purchase will be a case!!!! The other day I was finally curious enough to give raw honey a try, so I purchased a 2 oz "energy snack" container of Really Raw Honey in a local health food store. It's AMAZING!!! I can't wait to try it on fresh homemade cinnamon rolls... sweeten my tea... basically, EAT SOME EVERY DAY! It's addictively good! What's wrong with me for not trying it sooner? Thank you! Hi! I just wanted to share how much we love your honey. It is by far the absolute best honey we have ever tasted .or smelled for that matter! My daughters love to lick it right off the spoon! I've tried using other honey in recipes, especially raw ones, after using yours and the flavor is way inferior. I won't buy any other honey again! Thanks for offering such a wonderful product that fulfills that need for something sweet, but also gives us such great health benefits! Oh my word!! A taste of heaven in a jar!! This is one of the absolute best tasting things I've ever tried! If you only knew what a discriminating taster I am. (My family loves a wide variety of foods, but is often disappointed when we eat out - even at upscale restaurants because they say mine is tastier.) I was expecting it to be good - but this is indescribable ...... I think I can give up all other sweets now. Bees and their products are Divine gifts to humanity. Since earliest times we humans have been indebted to the honey bee. Bees were always known as creatures that were healers. They produce so many incredible things - wax, honey, propolis, bee venom - which we could never have come up with on our own. It is God's way of expressing his Love. Honey bees are the most peaceful and resourceful of all such insects. Unlike their cousins, wasps, hornets, and yellow jackets, they work and live in harmony with the entire world. Their way is a way of peace and total generosity. Everything they labor so long to produce is given away as a gift. Beekeepers will tell you that unless provoked bees rarely attack. In fact most beekeepers with whom I have spoken to speak of the honey bee with deep affection and love. When I see the honey bee, gaze at their perfect hives, and eat their amazing products I know that I am truly blessed. I have been using and recommending Really Raw Honey for the past seven years as a sweetener for daily use. 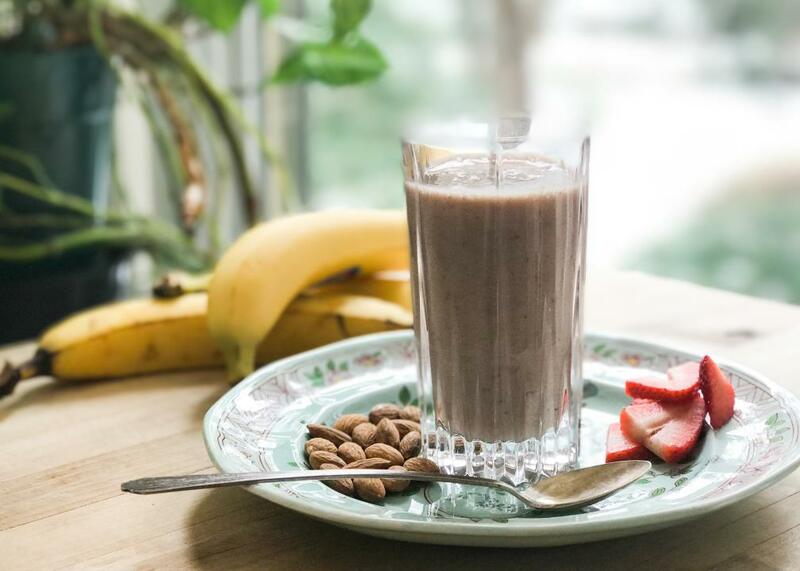 I use Really Raw Honey in smoothies, yogurt, sauces, and in baking, the taste is wonderful. Really Raw Honey is one of the only brands of commercially available honey that is truly "raw" or "unheated". This assures the user that they are receiving all of the naturally occurring enzymes and other co-factors contained in honey. Because Really Raw Honey is unheated and contains enzymes and traces of pollen and propolis, it doesn't seem to cause or exacerbate blood sugar imbalances. I will definitely continue to use Really Raw Honey as part of my daily diet and recommend it to patients, clients, customers, and family members. Just wanted to give you an update and let you know I've been loving using your raw honey on my long training runs. I've been mixing the honey, some lemon, and water. 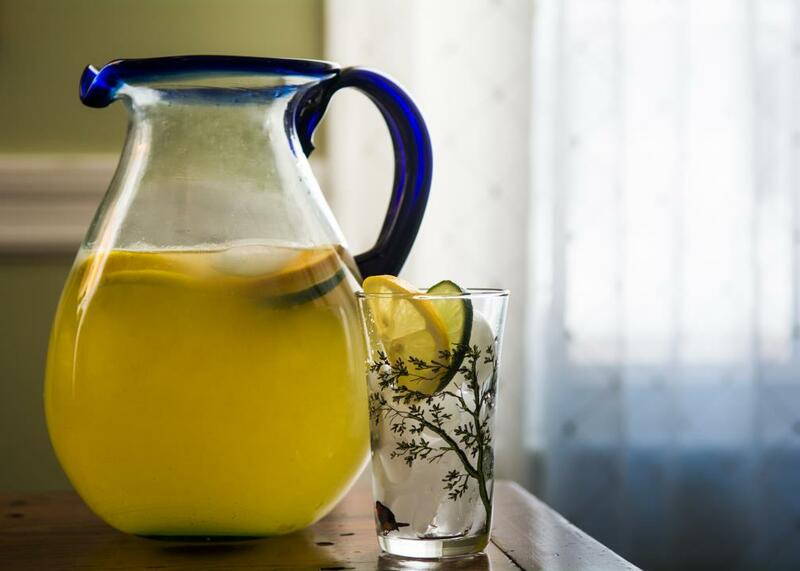 It always tastes refreshing and it's a great way to get some energy! I've been encouraging other runners to try it out. Thanks again! It has been a week using your honey, and not only it helps with my hay fever, it also helps with my 7 years old daughter. She has really bad hay fever, and has been rubbing her eyes until the skin under her eyes become bruised. The rubbing has decreased substantially with your honey, and I'm glad that her eyes are OK for next week's school picture day. Feel free to use this testimony and my previous one, so others' suffering with hay fever will be alleviated with your product. My husband doesn't have hay fever, but he devours your honey since it tastes so good. Thank you for a fine product that stand above the rest. I live up in Minocqua, WI and I am really getting into singing and playing guitar. I decided to look online for good remedies and preventative things for sore throats that most vocalists suffer from. Honey was one of the suggestions. I went to the local super market and your jar popped right out at me. I was kind of skeptical at first. I wasn't sure if having "cappings" and crunchy things in my honey was going to taste good. I got the jar home and threw all my other groceries aside. I opened the cap and smelled your honey. I have to say that honestly it didn't smell very good to me. But I like to try new things and jammed a spoon right in the jar. As soon as the honey hit my tongue I was overwhelmed with how fantastic it actually tasted! I must say that I am hooked and will be purchasing a lot more of your excellent honey. Thank you for doing what you do and keep up the good work!!! I purchased your honey because you were recommended by Dr. Rubin in his book, "Patient Heal Thyself". Absolutely Delicious! It takes almost like candy; it's so creamy with bits of crunch. I love it! I received my first order of your Really Raw Honey three days ago. May I say it is phenomenal! Besides the wonderful flavor, it has helped me get a good night's sleep (after years of insomnia) and I fell energetic during the day. I'm so glad I found you while browsing the internet. (I'm 80 years old.) May I add that I appreciate the fact that your honey contains vitamins and enzymes. I'm thoroughly delighted with it, and I will be ordering more from you in the future. My appreciation, to you and your fine company for offering such an excellent product. After tasting your honey, I just can't use any other honey! They just don't taste right. My wife has begun to use Really Raw Honey as a spread on her bread, rather than butter. You have a great product! We love it! Cookie, our dog loves it! Every morning she waits for it or begs for it (whatever you want to call it). She'll come into the kitchen, watch me get the jar and follow me to the bedroom where my wife and I all get a spoonful! I saw your honey at a flea market in Baltimore. Something said buy it- something said don't buy it. I was feeling pretty down that day, felt like I was coming down with something. It seemed like instantly, when I took a taste of it, I felt a whole lot better by just taking a little scoop of it. Then I gave a taste to my husband and he said "Honey- this stuff is really, really good." We've been tasting ever since. The jar is almost empty. I love you so much. This has been a blessing. I can't believe that in such a short time I am completely off of Claritin and sleeping pills- because the Claritin kept me up all night. Okay, I think I've died and gone to heaven. I have never tasted honey this good! I just got my box, just now. I'm in Bellingham, Washington and have been eagerly awaiting this arrival and when the truck came up I looked at that box and said "what is that"! I guess I've never actually seen raw, really raw honey. It doesn't look anything like this stuff. Anyway I made those honey balls and wanted to say "thank you". My family finally has a dessert they can eat. They can't eat any flour products, gluten, nothing-nothing and now I got the dessert for them. I want more- more honey and I want to get my mom some! Hello Really Raw, thank you for producing the best honey in the world and for keeping it "Real"! I have been using your product for many years and since then I have exposed and recommended Really Raw Honey to easily forty people to the values of Really Raw Honey taste, energy, health, and the extremely important your integrity and respect for our life source, bees. Actually when I do speak to someone about Really Raw I am so animated it is more like I am passionately raving to friends, family and yes even strangers I have met every where from a cafe in LA or my Gym in NYC to hiking the Inca Trail in depths of Peru. In fact, last year I was at Organique, an excellent organic take-out cafe/deli on 23rd having lunch with my best friend and her husband and three children when I meet a woman who was standing next to me at the refrigerated drink case coughing with cold or flu symptoms, I suggested she immediately get some raw honey, the kind that looks like hardened melted butter, not the one with the comb in the middle that is still see through. I continued: "The best brand to get is Really Raw. It has a white label with blue bee and writing and a little bit of red. The difference is their honey has a top layer of the bee's comb, pollen and propolis, which is a substance the bees make and use in sealing parts of their hives and has been scientifically studied and discovered to have a wide range of health virtues. You get all the the fabulous enzymes too. You can buy Really Raw at a terrific health food store just over on the east side of Third Ave between 24th and 25th" about two blocks. I then called to my best friend Kathy, who had just finally been able to take a bite out of a scrumptious sandwich we just ordered: "Kath how great is the Really Raw honey, remember when you were sick with a sore throat about a week ago and I had some sent to you"? Probably wanting to just eat the sandwich, but always generous and engaging Kathy replied: "Fantastic, I could not believe how much better I felt after a teaspoon". We would come to find out the woman works at a prestigious health food shop in the Village, and amazingly never tried raw honey, but had seen and held your jars. I gave her my mobile, as I have many people who I recommended Really Raw to and the next day she phoned me and said: "Thank you, Thank you, Thank you! I cannot believe I did not know about this before, I feel 85% better today". Thank you again. I first noticed raw honey on my supermarket shelf about two months ago, and made an "eenie-meenie-mynie-mo" choice as to brand. It was very good. The next time, thinking to up the ante, I chose REALLY Raw Honey over the others. WOW!! I was truly shocked at the burst of flavor that exploded in my mouth: a big citrus orange to start with (how is that possible in Maryland? ), followed by numerous subtle floral "notes" (I can only compare your honey to a fine wine). Bravo - I'm addicted. My son introduced me to Really Raw Honey and I will tell you my allergy is gone. I don't take any flu shot and every flu season I am surrounded with sick people and, guess what knock on wood, I don't get sick. My sugar level is normal all the time. If I tell you everything I think we will be talking the whole day. Anyway thank you so much. That's Good! It tastes like honey should. I just wanted to take the time to send y'all a Thank You email. Thank You for making this beautiful product. I came across your brand by a fluke at our local Sprouts. They had it on sale. Sadly they do not carry it at the moment. The first time I tasted your honey, I was done for, in a very good way. I will not buy any honey from anyone else. It is literally liquid gold. My mom and her husband drive long haul around the US and know I am a honey addict. So, they buy me honey from everywhere. She recently brought a jar with a piece of comb in it. We did a side by side comparison and a taste off. She instantly wanted my jar of your honey lol. I am a customer for life. Thank you for a product that I can support proudly. I am instinctively skeptical of fancy honeys. I've been raved to this and that time about this and that honey and how it's special for this or that reason, and each time the honey in question seems to taste, well, like honey. And I'm certainly not the type of fella who goes around writing food-products companies complimenting them on their food products on a regular basis. But my lord. Your honey is unlike anything I've previously had in my mouth or nearby my nose. I'm not sure I will willingly buy another brand of honey again. Every chance I get I have my friends taste this honey to show them how outstanding it is causing my jar to empty uncomfortably quickly. Well done! I can't begin to tell you how much I love your honey... everything about it! My dad started eating a (generous) spoonful of your Really Raw Honey every night before he went to bed. I decided to taste your honey to really see what he was so obsessed with- and let me tell you, it's incredible! Your honey tastes so extremely fresh and it's so delicious. I appreciate the quality that clearly goes into making these products. Thank you for everything you do! Keep making the great product you're making! "I have tried honey from five different places and yours is the best and makes me feel the best. I will be 80 in five months and feel RRH helps me to feel good all the time. RRH is definitely a health food. 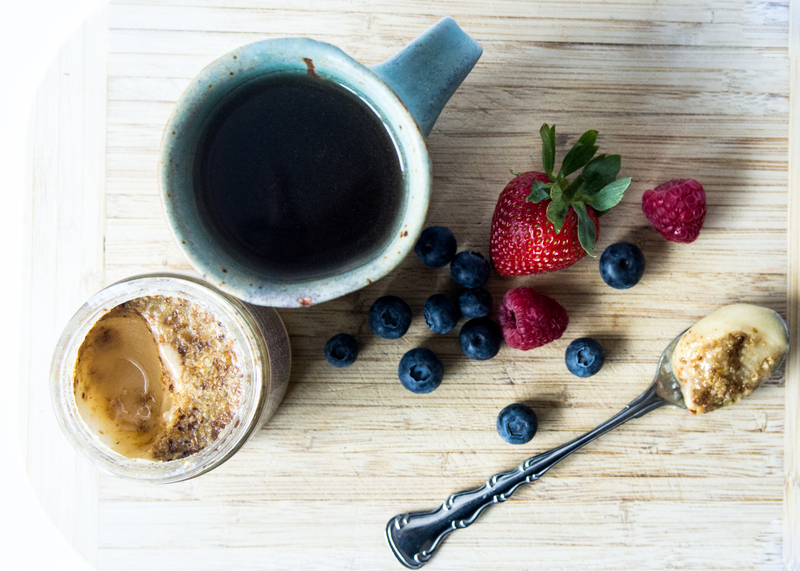 Start the day with a spoonful and go to bed with a spoonful. 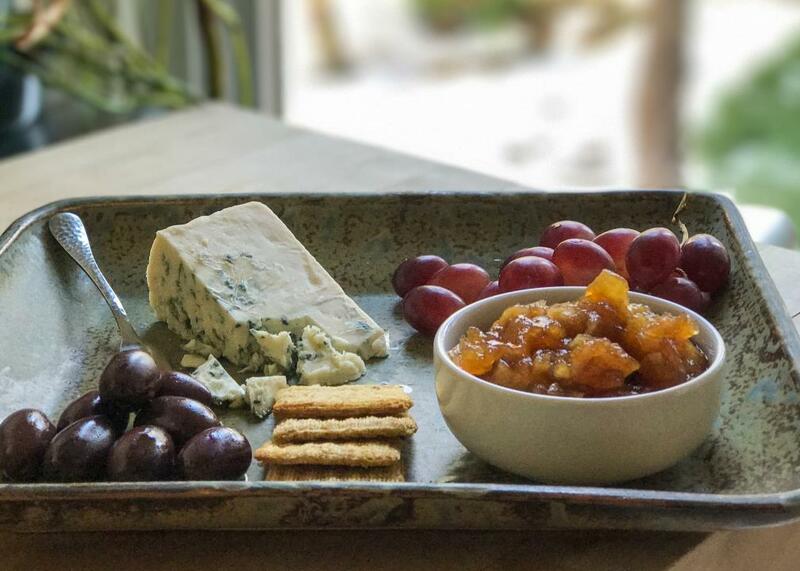 When wanting a snack, a spoonful of Really Raw Honey is so much better for me than salted nuts or candy." While in the military on a survival training course my group came across a honey bee hive and "very respectfully with out damaging the hive" took some of the comb and i have been on the hunt for jarred honey that tasted like this ever since, as i am sure you know this is not as easy of a task as i thought it would be until 7SEP13 while shopping at Ingles grocery store I came across a 1lb glass jar of your honey. I am floored, i am taken back to that day on the training op. I will never consume any other honey. I am also going to purchase some Propolis as my wife and i have allergies and my wife gets sore throats often and i am curious to see how well this works. Thank you for this amazing product all other honeys are by far inferior. Delicious! I like the fact that it's not heated. Long live the Bees, Long live Really Raw Honey®! 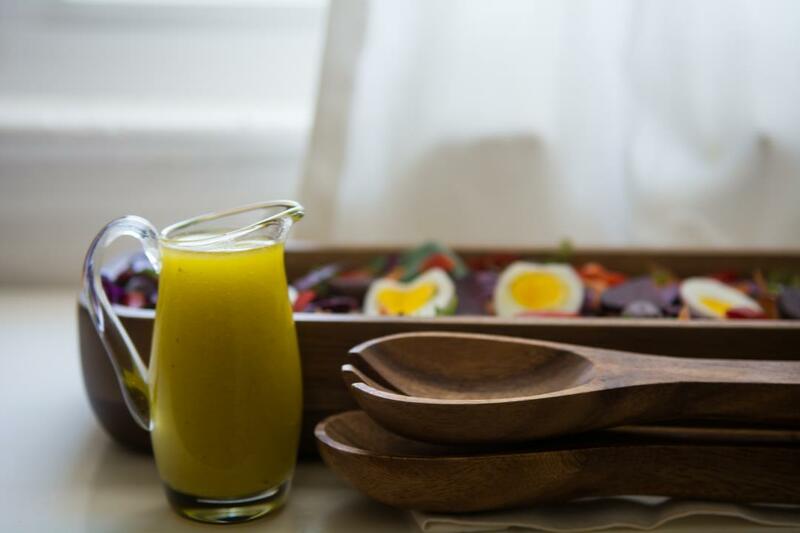 We can not believe the difference Really Raw Honey® has made in our vinaigrette's. Until using your product we had a very difficult time pulling our balsamic vinaigrette up to the flavor level we wanted. Our sales have tripled since using your honey.